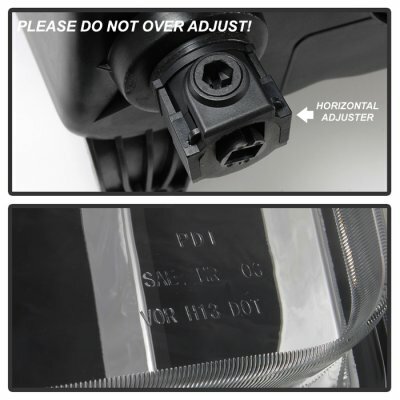 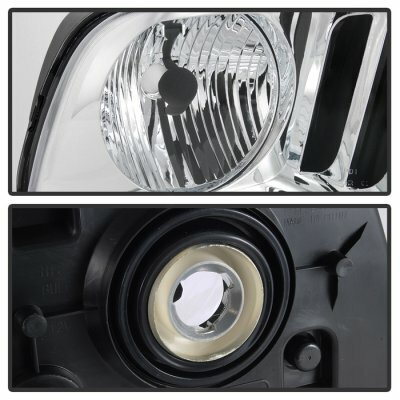 Note: Does not fit models with Factory HID Xenon & Shelby GT500/GT500KR models. 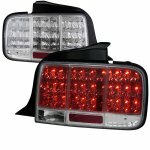 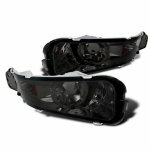 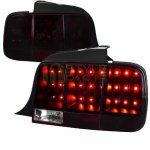 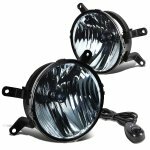 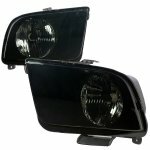 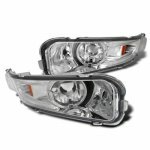 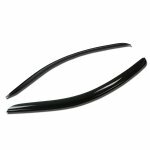 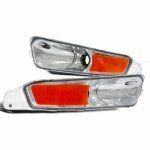 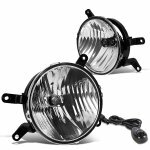 This Ford Mustang Euro Headlights will fit 2005, 2006, 2007, 2008, 2009 Ford Mustang. 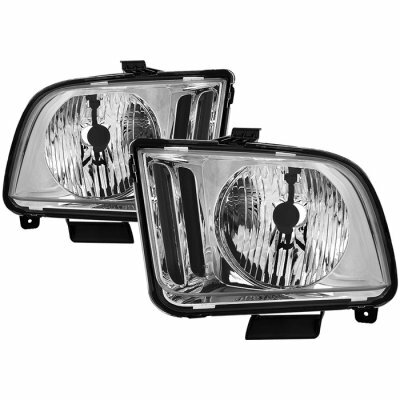 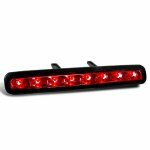 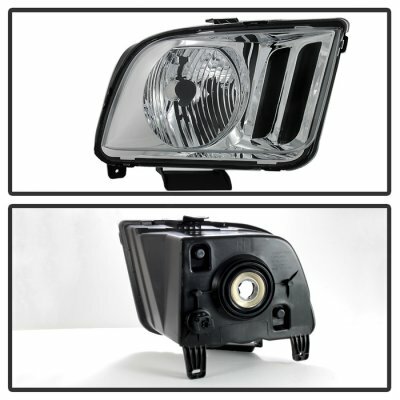 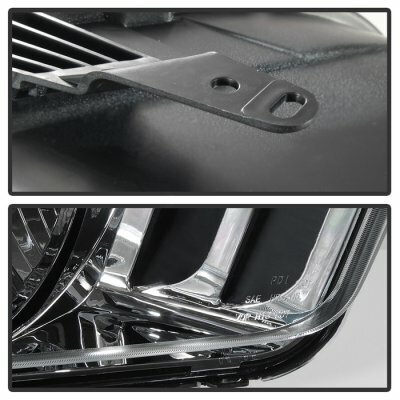 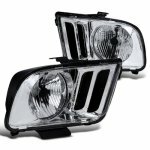 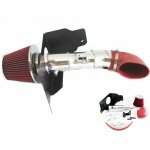 Replace or upgrade your Ford Mustang Euro Headlights with our Ford Mustang 2005-2009 Headlights.